I hate to be a stickler, but I don't know why this is a useful ranking. I think we'd rather be Seattle or SF and have not only more tech jobs, but more jobs total. The percentage of tech jobs may be lower, but the overall economy is larger and more diversified. Am I missing something? I absolutely agree with you. 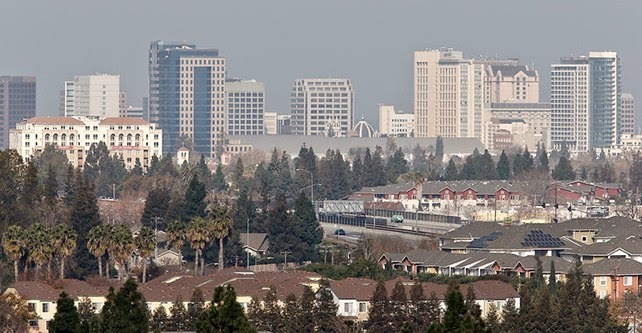 It's great that San Jose has nearly 300k tech jobs, but there are only 700k other jobs. The jobs total, whatever kind they are, needs to be increased by another couple of hundred thousand. Why is all the focus in downtown San Jose? Why not the East Side? Our streets go from 6 lanes to 2 lanes then back to 4 lanes. King Rd goes from 4 lanes to 2 lanes around the Berryessa area Alum Rock is congested, Story Rd and Capitol is always backed up. Where is our tax money being invested? I also want to see major projects our in East San Jose. Plazas, Emma Push Ranch needs major repair and we also need more street and Freeway lights!